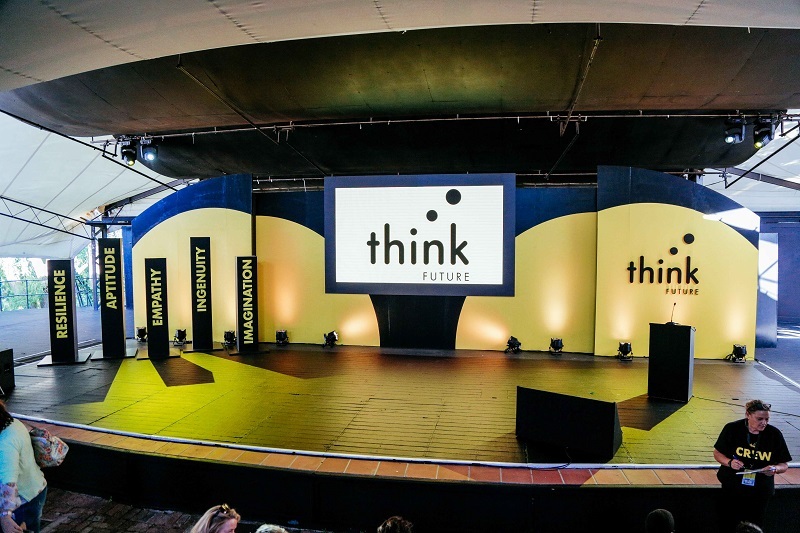 Our sister organisation Innovation Edge will be hosting the second Think Future conference from 14-16 October in Stellenbosch, South Africa. A 2.5 day unconventional event focused on innovation for early childhood development. It brings together a mix of people from diverse industries, cultures and geographies to explore urgent and relevant challenges. You can expect to participate in unconventional talks; discuss the global forces impacting our current and future realities; participate in small-group sessions; connect with interesting like- and unlike minded people; explore new ways of thinking and problem-solving, and co-create innovative ways to build strong foundations for SA’s youngest citizens. Innovation Edge team members (from left) Nicole Biondi, Lyndsey Petro, Erika Wiese, and Sonja Giese. 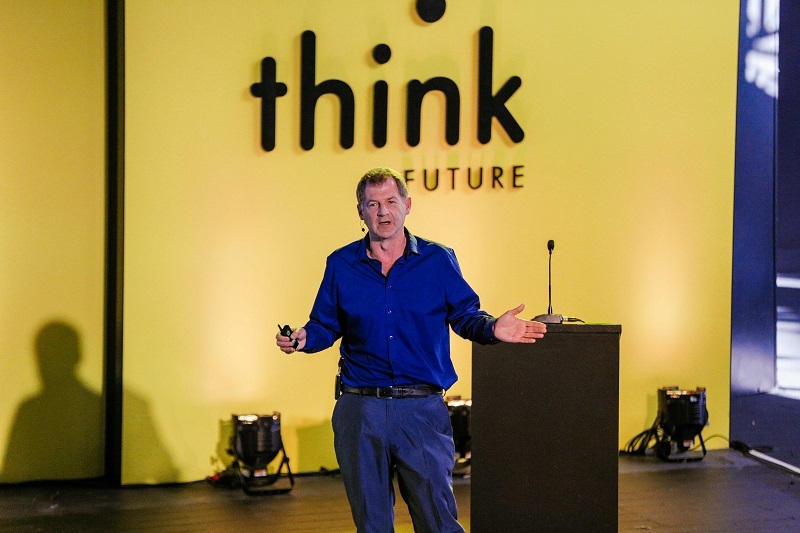 Why should you attend Think Future? DGMT CEO David Harrington addresses Think Future audience. Can’t afford the ticket cost? Not to worry, Think Future is an inclusive event and the organisers understand that not everyone can afford the full or partial cost for the event, which is why they have a sponsorship option. Anyone who is wanting to attend but cannot afford to can follow the application process here and provide a short motivation explaining why they want to be part of the event. It is however important to remember that not all entries will automatically be given sponsorship, opportunities are limited and are not guaranteed. Do More foundation consultant and ECD activist Pam Picken in a heated discussion at Think Future. What if I can’t make it to Think Future 2? Again, don’t worry no one will be left behind. 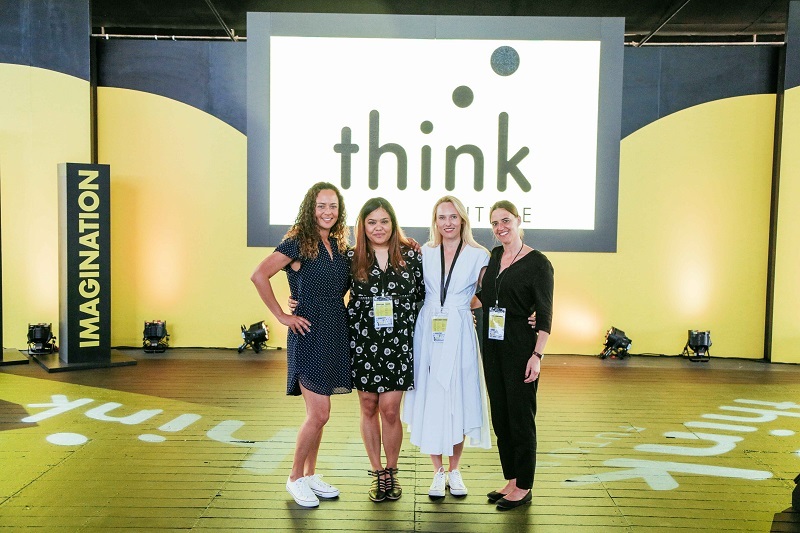 Unsuccessful applicants will be given the opportunity to sign up for a Think Future 2019 Digital Content Pass that can be used to access content and footage from the event. 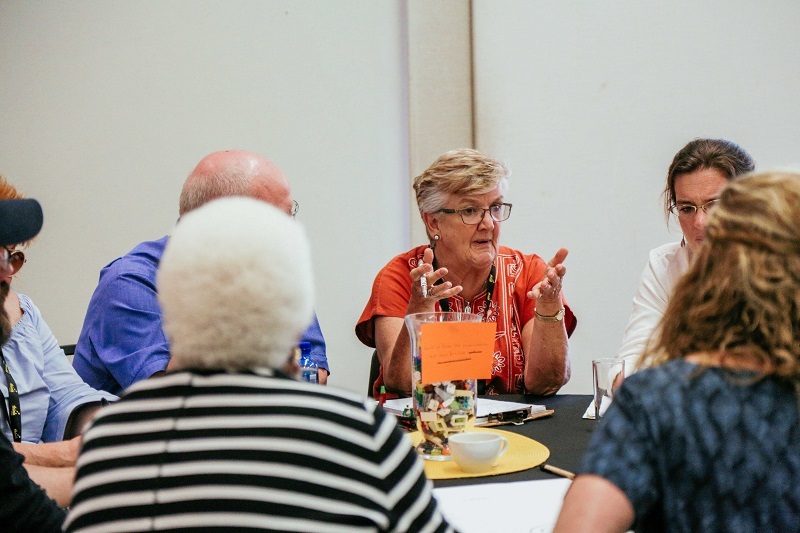 Think Future is an Innovation Edge initiative born form the idea that…“the best way to create innovation and breakthrough with new ideas is by bringing together people who wouldn’t ordinarily be in the same room.” – Sonja Giese, Founding Director, Innovation Edge. 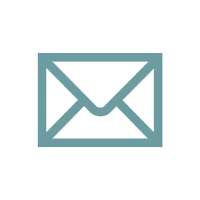 Click through for a more in-depth idea of Think Future.